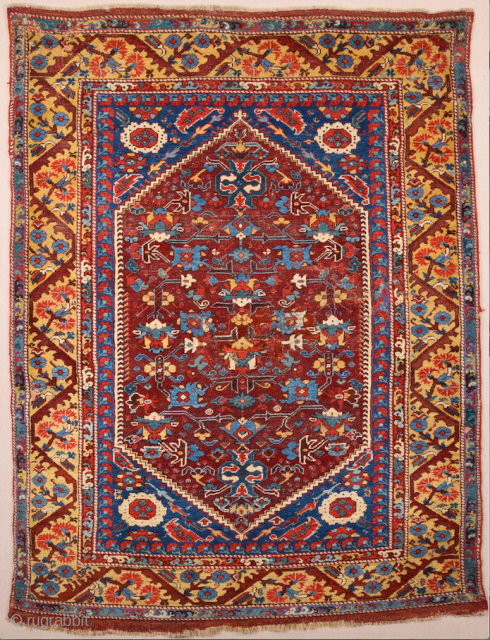 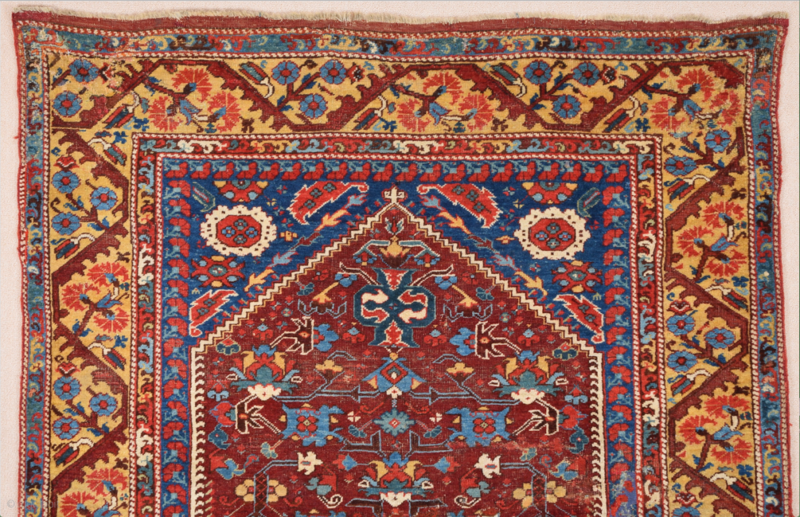 18th Century Anatolian Kula rug Size 130 x 175 cm. 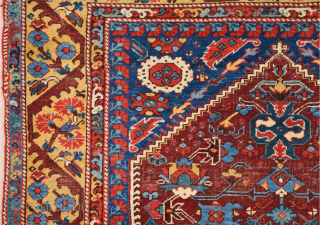 It's in good condition and has great wool. 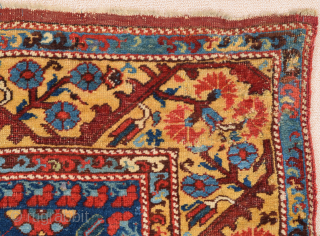 The back is extra fine like Transylvanıa.The weave is quite thin, soft in texture and executed in attractive pastel shades, this rug is the product of a specialized West Anatolian workshop, possibly Kula or Selendi. 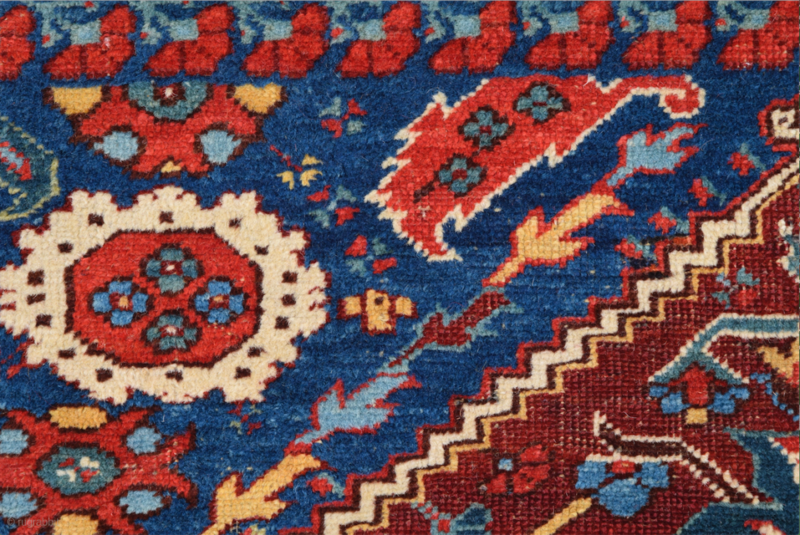 Both towns were important textile centers during the Ottoman period. 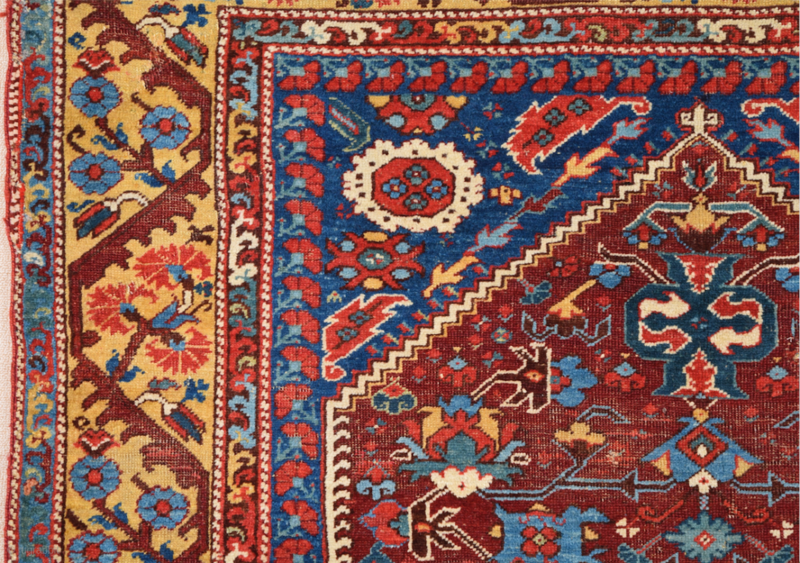 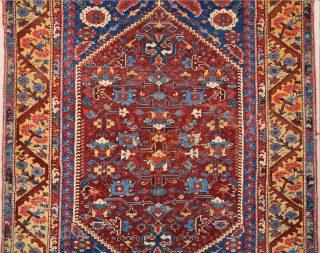 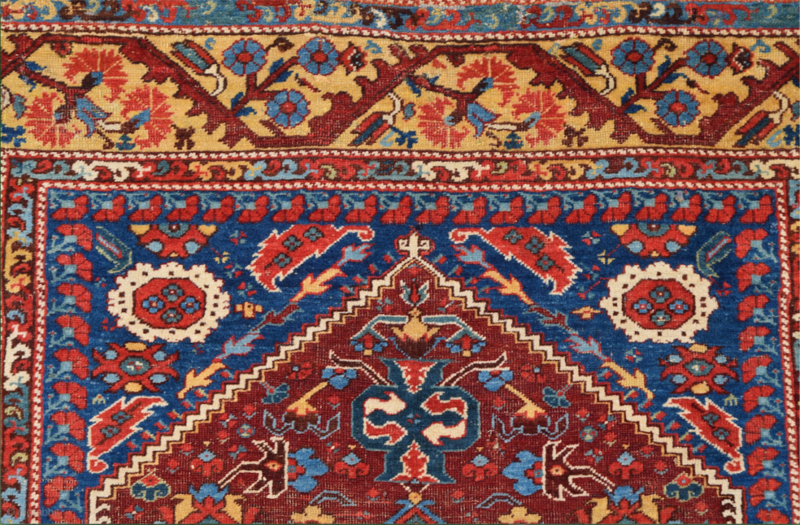 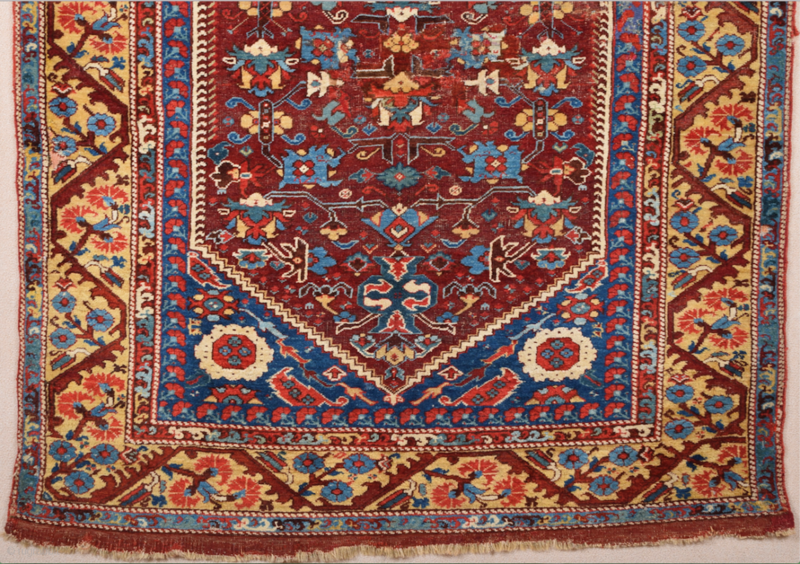 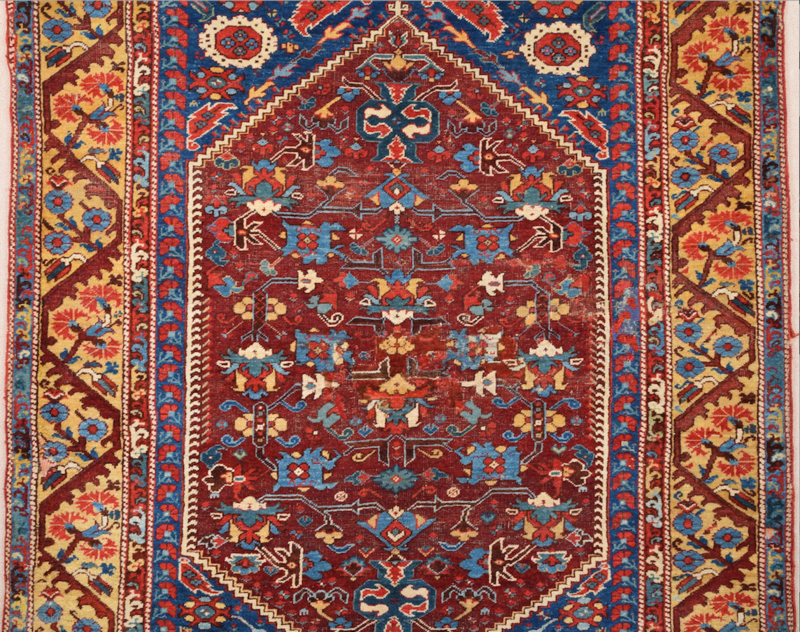 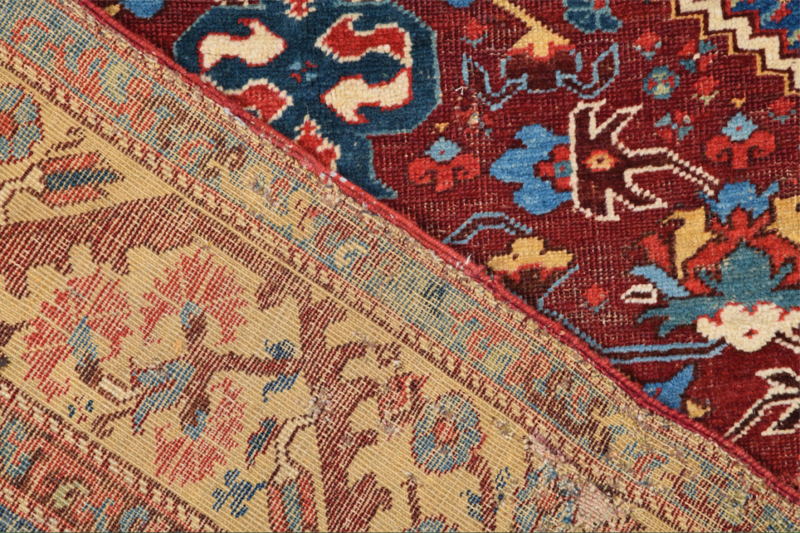 The design of wide bands, alternately decorated with floral or geometric motifs in the Ottoman court style, is a characteristic feature of this distinctive group. 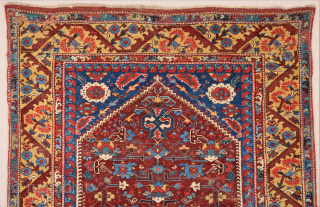 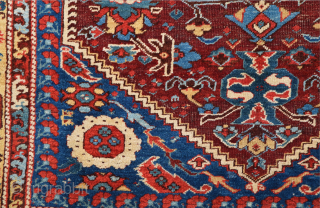 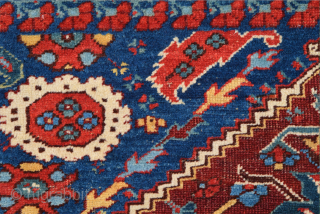 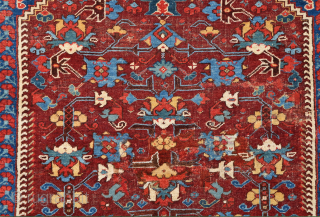 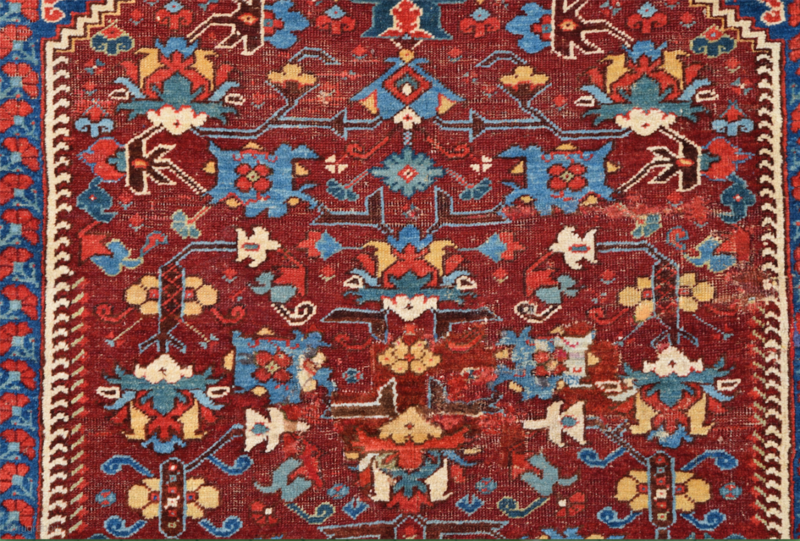 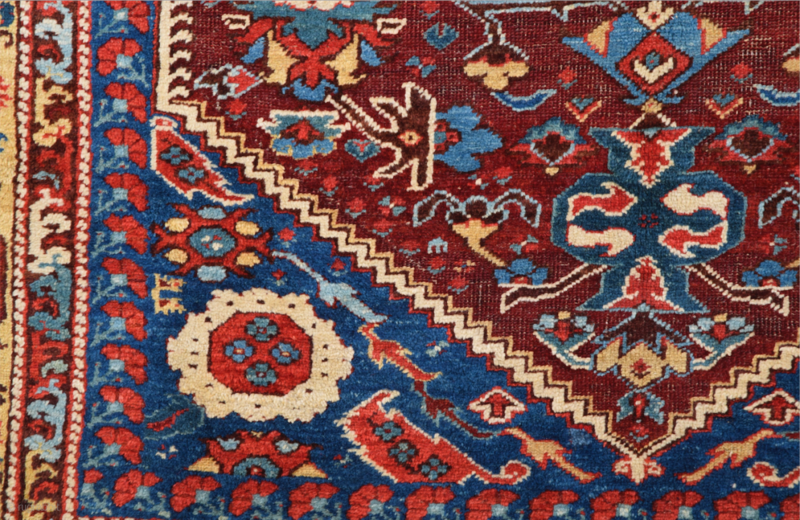 The directional tree design seen in some of the bands suggests that the kilims served as wall hangings, i.e. 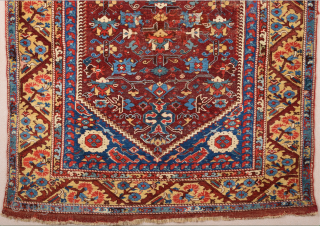 tapestries, and were suspended horizontally. 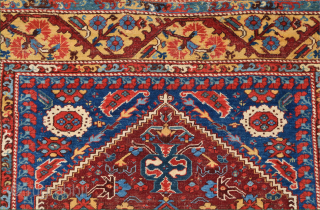 They may have been used in the magnificent tents which accommodated Ottoman pashas during their frequent military campaigns. 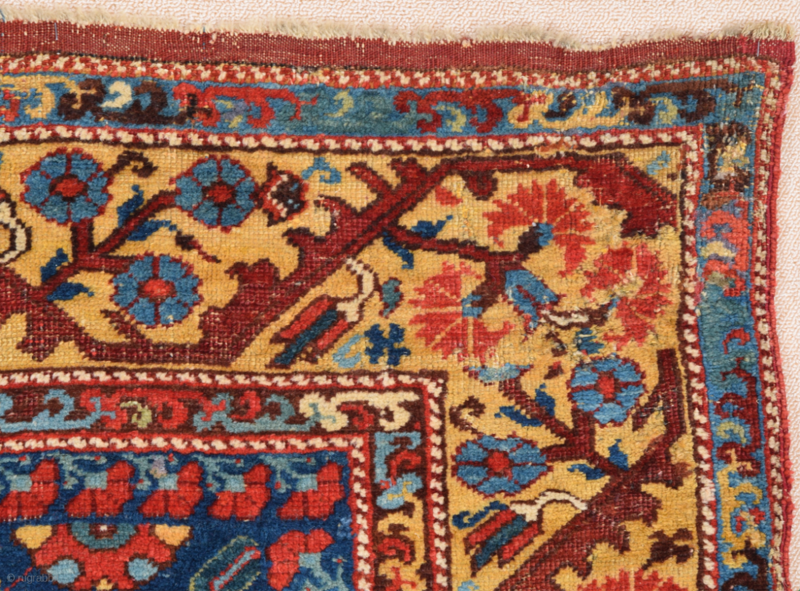 Both shorter and wider than comparative pieces.